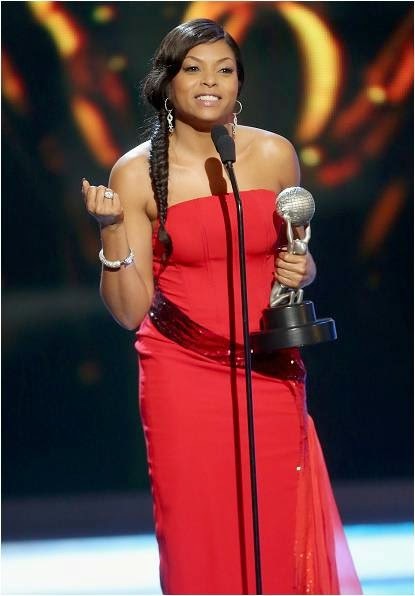 Taraji P. Henson wore TACORI on February 6th to the 46th Annual NAACP Image Awards in Los Angeles. 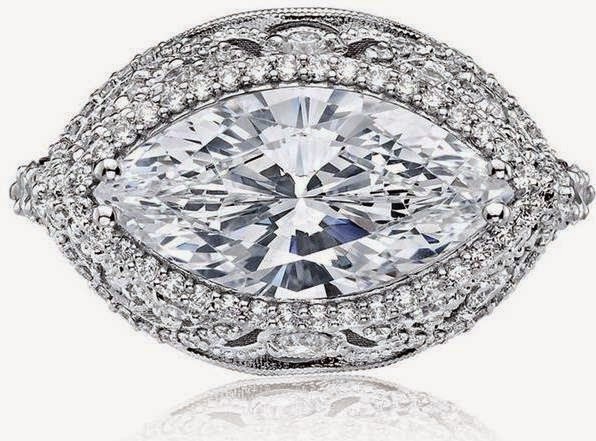 The No Good Deed actress dazzled in a TACORI Platinum 1.38ct Diamond Sculpted Crescent Ring ($12,890; style no. HT 2612 MQ 15X7.5; www.tacori.com) as she accepted her award for Outstanding Actress in a Motion Picture. Taraji Penda Henson is an American actress and singer. She is known for her roles as Yvette in Baby Boy (2001), Shug in Hustle and Flow (2005) and Queenie in The Curious Case of Benjamin Button (2008), for which she was nominated for an Academy Award for Best Supporting Actress in 2009. From 2011 to 2013, she co-starred in the CBS drama Person of Interest and currently stars on the Fox musical drama series Empire. View more of Taraji P Henson here on the Fashion Blog. Thank you for taking the time to read our fashionista blog post. We hope that you have found this news to be informative. If you have comments or questions, please add your thoughts in the discussion area below.